Has it already been 6 years since Gillman Barracks was launched? Whether you’re a regular at the former military site turned art gallery enclave, or never stepped foot into it before, Gillman Barracks invites one and all to their 6th Anniversary celebration this Friday at their annual Art After Dark event! 1. 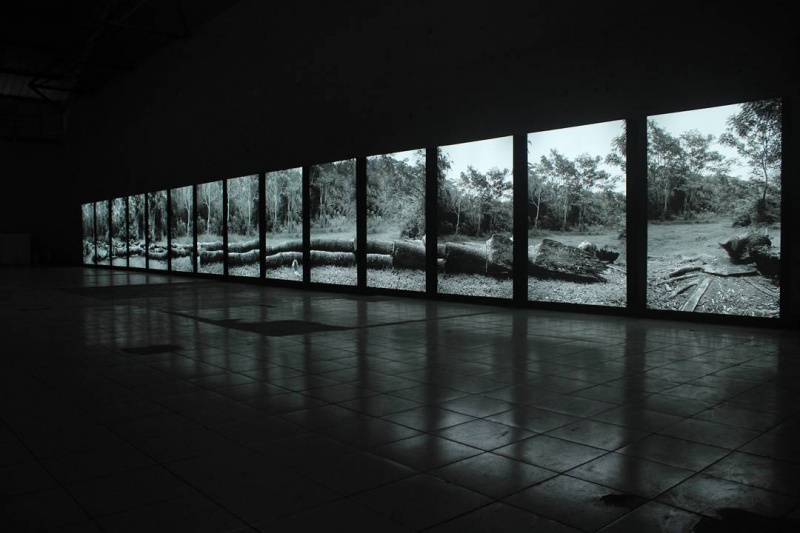 ShanghART Singapore presents the debut of artist Robert Zhao Renhui’s Trying to Remember A Tree (iii) – The World will Surely Collapse, featuring a series of 14 near life-size photographs taken of a very old and large tree that collapsed near the artist’s residential estate, making commentary on how trees in Singapore are cut in sections to make their removal easier, and suggesting alternative, artistic ways of “managing” nature. 2. As part of the festivities, Richard Koh Fine Art will be presenting Executive Orders (2017), an immersive video installation by Vietnamese-American artist, Trong Gia Nguyen dealing with the artist’s thoughts on contemporary American politics and power. 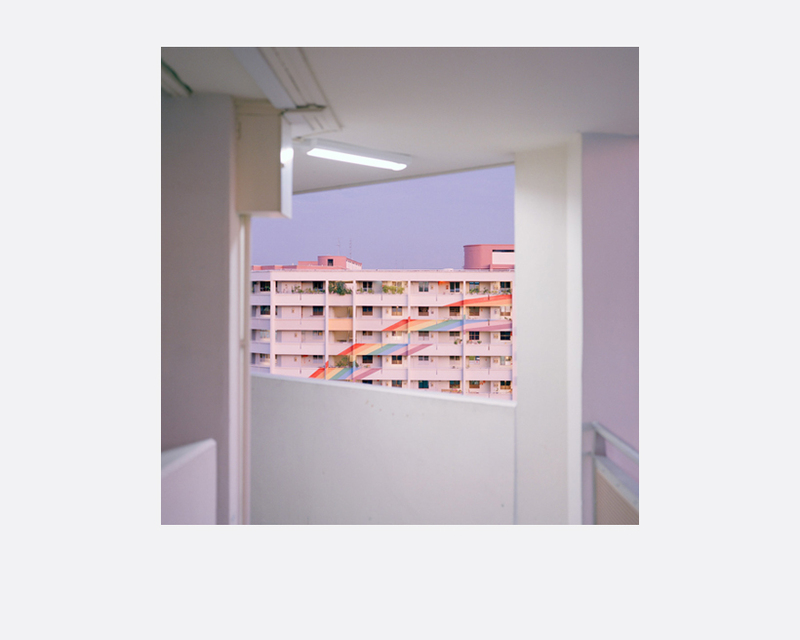 Meanwhile, the Singapore International Photography Festival returns to Gillman Barracks with popular photographer Nguan’s dreamy interpretation of Singapore, as well as Entity of Spatial Existence, featuring works by 6 artists from South Korea, Europe and South Africa that explore new meanings of space through photography and moving images. 3. The NTU Centre for Contemporary Art (CCA) presents a lineup of performances and ne installations at Stagings. Soundings. Readings. 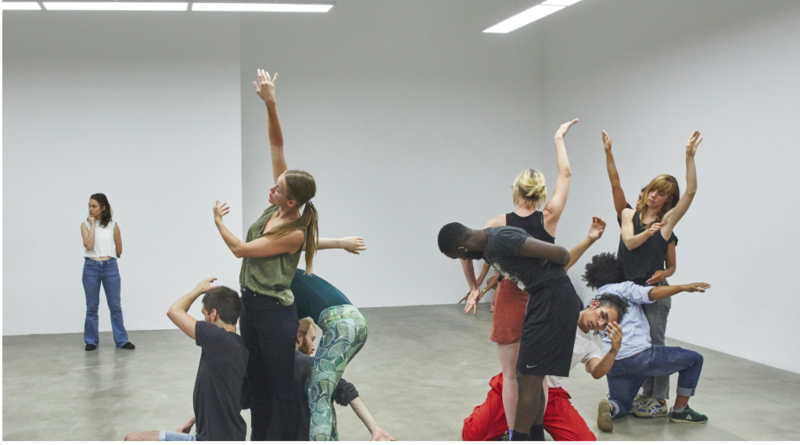 Free Jazz II, as a format at rethinking modes of display, improvisational processes, as well as the temporality and rhythm of performative practices, while The Lab at NTU CCA will present Journey of a Yellow Man. Selected Materials from the Independent Archive, a collaboration between NTU CCA Singapore and Asia Art Archive (Hong Kong) as they highlight a selection of the extensive collection of materials and ephemeral moments in the history of performative art from the Independent Archive, a reference library and archive focusing on time-based and event-specific art established in 2012 by pioneering Singaporean artist Lee Wen. 4. Supermama will be holding the third edition of their Porcelain and Craft Fair, featuring an exhibition of porcelain works by Singapore and Japanese makers and craft workshops, along with the DesignArt Festa, where visitors can spruce up their homes by engaging with resident vendors who work with art and design. 5. DISINI, Gillman Barracks’ inaugural visual arts festival, will be presenting their “From the Studio” Series, with a spotlight shone on Thai artist Kamin Lertchaiprasert as he continues from “Emptiness”, a series of work developed at the artist’s studio in Chiang Mai over the last three years and features his recent paintings, sculptures, video installations and works on paper. 6. Finally, visitors can also look forward to new gallery exhibitions opening from Ota Fine Arts and Yavuz Gallery. 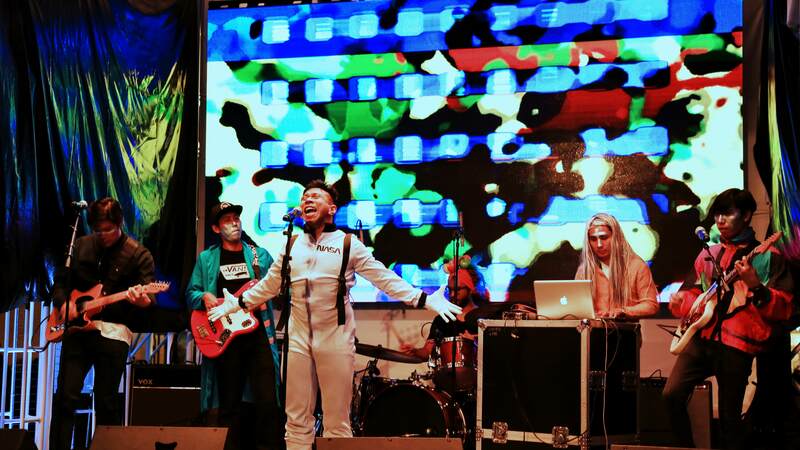 There’ll be a number of vendors hawking food and drink as well, alongside live music performances from local bands The Pinholes, Pleasantry and Tiramisu to keep the night loud and lively throughout. Come celebrate 6 years of art and countless more to come with Gillman Barracks’ Art After Dark 2018, and see the Barracks in a brand new light as day turns to night.